I got an email from a chap called Ignacio. He said he'd found this blog when doing a search for stuff relating to advertising and students. Which seems remarkable. 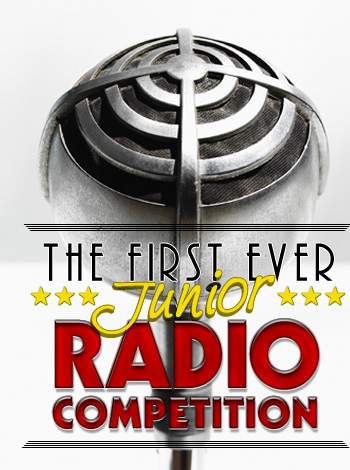 And he's asked me to promote this competition for junior creatives. It's here. I know nothing about it but it seems like a good idea. And the home site i have an idea looks fantastic. And it's Canadian, and I love everything Canadian. Obviously if it turns out to be an elaborate scam akin to transferring funds out of Nigeria then it's nothing to do with me. But I don't think it is. Noop is not a scam, I've also received the same email from Ignacio. I Have an Idea » is a pretty cool and useful website, and yes it's Canadian .. therefore more digestive for our European palate. Bu the way i love your blog and I've linked it to my personal branding & advertising blog. Check it out. Ta ta. Regards from Lisbon. Glad it's not a scam. two of us receiving emails is surely conclusive proof. 'i have an idea' is indeed great. I'm going to check out the hidden persuader now. Many, many thanks for your kind words.